The world's most popular pen pal Santa Claus is getting snowed under with mail. But jolly old St. Nick is thrilled with all the letters he's getting from children from all around the world. Santa's helpers say thousands of letters are arriving at the North Pole's post office every day. Children are encouraged to send their letters soon, so Santa has time to respond, and are reminded to include their return address. 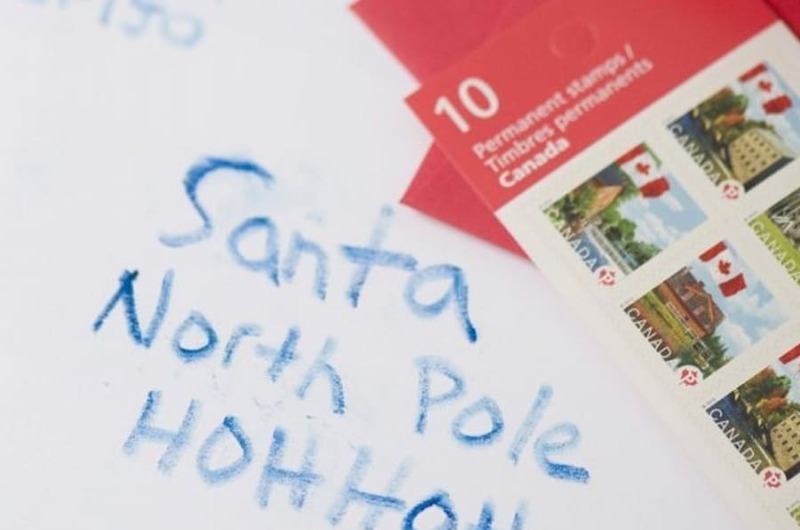 Canada Post says Santa will soon receive his 20 millionth letter since the agency began counting his mail 30 years ago. This year, Santa expects to get about 1.25 million letters and has about 9,000 postal elves helping him respond. "Santa's post office is almost as busy as Santa's toy shop," says Sally, Santa's chief postal elf. Among the letters Santa has received this year is one from six-year-old Sienna, who lives in Ottawa. She would like a camera for Christmas to take pictures of her family, and also asked Santa to bring a gift for her sister. Otherwise, she wrote, her sister "will take all of my stuff!" Santa also got a chuckle from a letter written by Daniel in Nova Scotia. "Last year I think you got stuck in our chimney a bit because there were dirty footprints on our carpet!" he wrote.